A RENOWNED group of art forgers has been smashed by police. 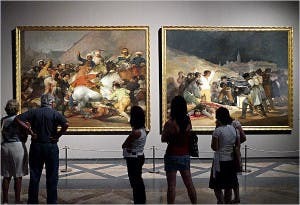 A total of 27 faked artworks worth €1.2 million were recovered from several locations during raids last week in Castellon. The forgeries included pieces by Goya and Jose Benlliure as well as a number of lesser known flemish artists. 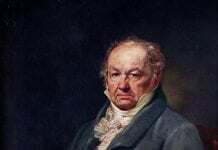 The Goya collection alone was worth a reported €900,000. 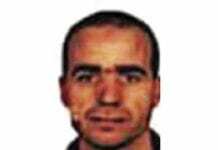 This is the second major forgery ring broken up in Spain in recent weeks. In January, police arrested three people in Zaragoza and Tarragona for trying to sell fake Joan Miro, Pablo Picasso, and Henri Matisse drawings. How to get a new beach home in Spain for just €5 – and no strings attached!